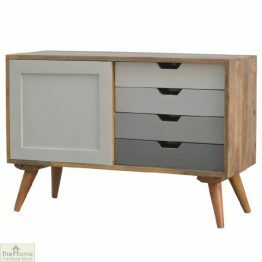 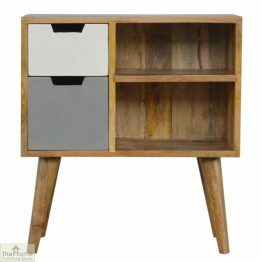 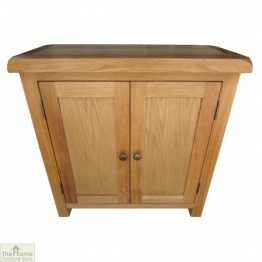 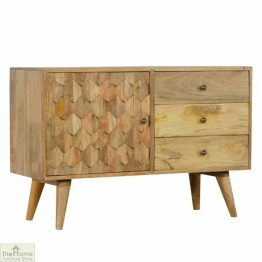 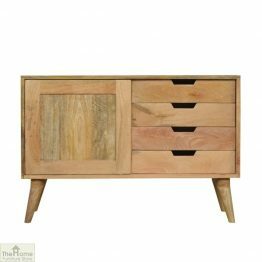 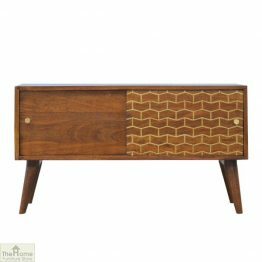 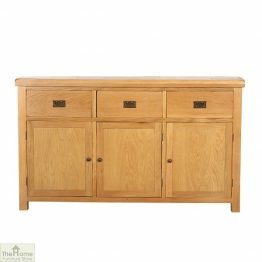 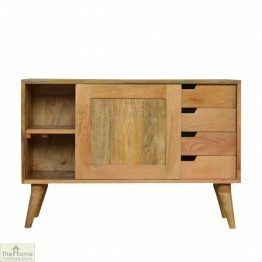 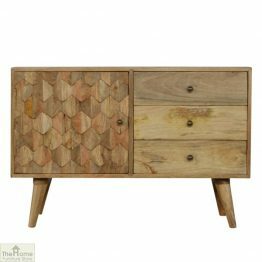 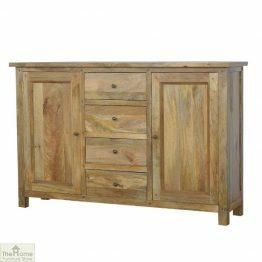 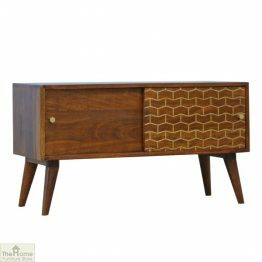 Buy sideboards, cabinets and cupboards in a huge range of styles at affordable prices.  Free and fast delivery here at The Home Furniture Store. 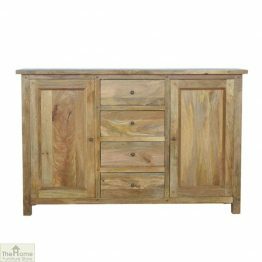 We have an extensive range, each with their own unique features and styles. 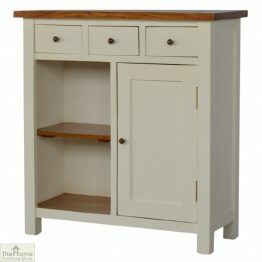 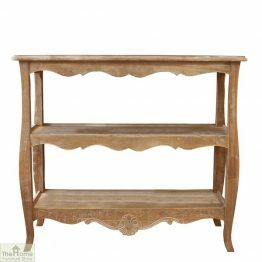 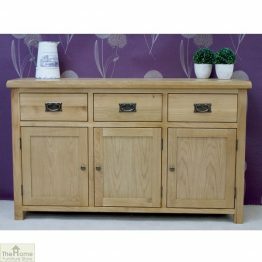 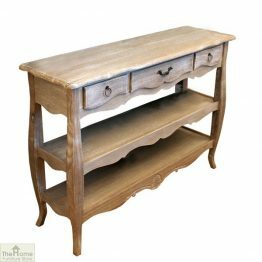 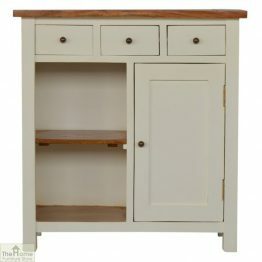 Chic French style Devon sideboards perfect for the dining room. 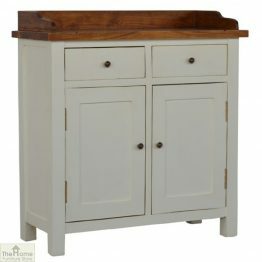 Organised, decorative storage for your crockery and cutlery. 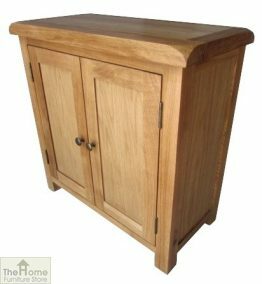 We offer units with glazing and some with a wine rack. 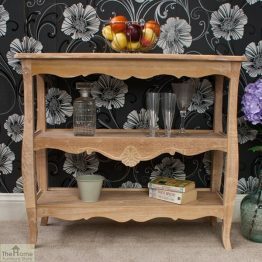 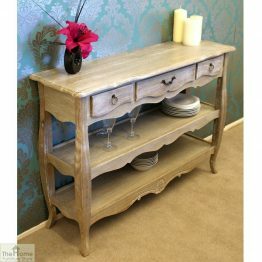 Many of these pieces are available in this antiqued distressed on trend range. 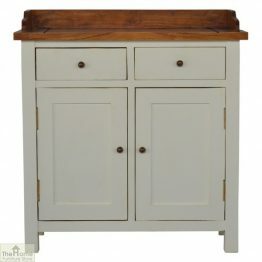 Or create a wow factor with one of our Lyon white washed cabinets. 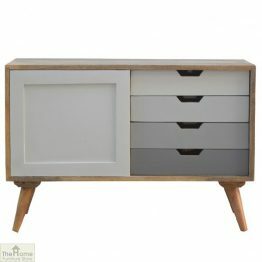 These have 10 useful drawers, two doors and sleek cup handles. 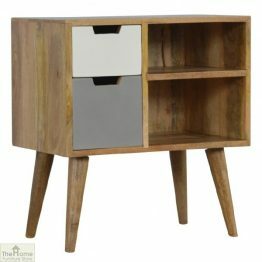 Room for everything!